The new year offers an opportunity to look at how you could be doing things better – and what better way to start than figuring out how to bag more sales? Over the past couple of years, the methods for customers paying for things online has shifted quicker than most business owners can keep up. People are shopping 24/7, using mobile devices to shop wherever and whenever it’s convenient for them. Meanwhile, they’re now using new methods for getting money to merchants – from cards, BPay all the way through to eWallets. If your business isn’t keeping up with the trends and adapting to the way customers prefer to pay, then you’re risking leaving sales on the table as your customers start to shop with your savvier competitors. The key to keeping up is to have an eCommerce strategy in place which is adaptable and nimble as your customers are. Luckily, this doesn’t need to be a huge deal – here are four steps you can take to make sure you’re making it as easy as possible for your customers to pay you online. 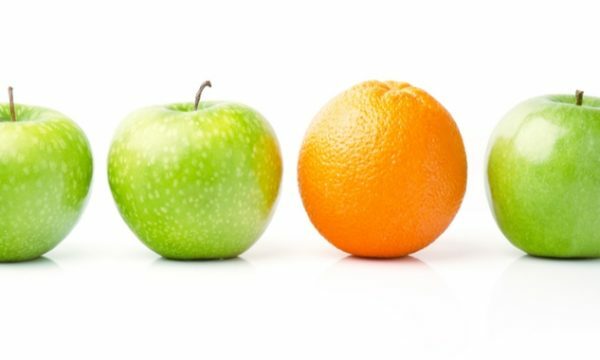 Not all eCommerce platforms and merchant services are the same. You’ll have to measure your options and choose a solution that will get your ahead. Generally speaking, you’ll want to avoid any merchant service solutions that are “built in” to your eCommerce platform. These aren’t always bad, but it’s best to use a provider that specialises in payment solutions. If you need a method for processing online transactions and credit cards, use a payment solutions provider who specialises with these services. Their expertise is more likely to ensure that the system works correctly, you can get support when you need it, and they can score you the most advantageous fees and transaction rates for their services. MYOB PayBy is one such merchant services provider, which gives your customers the ability to pay invoices at the click of a button. 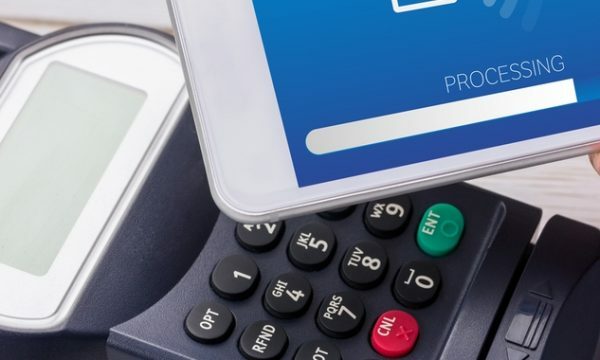 It also features fraud detection tools and a PCI DSS v3 Level 1 compliance gateway to make sure both you and your customer can rest easy knowing payments are being made safely. READ: What’s PCI DSS compliance? If you haven’t invested time in creating a smooth user experience, your website visitors are likely to bounce. To increase your sales conversions, make your payments page visually appealing so that your customers can instantly learn about your products and services and follow through to a purchase. Luckily, MYOB PayBy allows you to create a both a secure and customisable payments page which can be used to process online orders, invoices or statements. This means not only will your payments page be functional, it will be visually appealing as well. This should be a bit of a no-brainer, but avoid making it difficult for your customers to pay you. Your customers and other online shoppers want choices – debit card, credit card and more. And frequent purchasers want more streamlined payment options like saving their details and pre-filling forms. By making customers comfortable on the first visit and making the checkout quick and easy, you encourage frequent and repeat business. If you aren’t taking advantage of the data you have on hand to learn more about your customer base, you’re doing it wrong. Collecting data is vital to learning about your customers. You can learn more about what your customers want to buy, when they are most likely to purchase, where they like to buy, what payment methods they prefer. A side effect of having all that juicy data is knowing which segment of your customer base will respond best to your marketing efforts. This means you can avoid a one-size fits all marketing approach and customise your marketing for each segment.